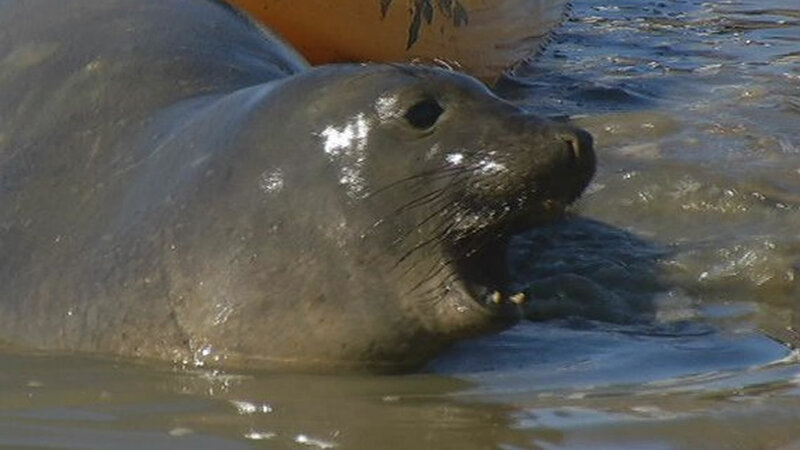 SONOMA, Calif. (KGO) -- The pregnant elephant seal that stopped traffic in Sonoma County is now in good company. 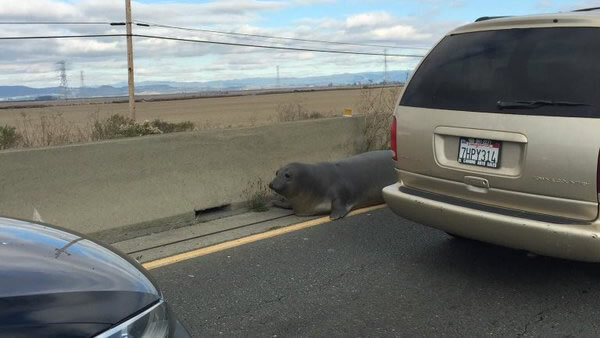 A persistent elephant seal kept trying to cross Highway 37 in Sonoma County, slowing down traffic in the area. Crews from the Marine Mammal Center and the CHP worked tirelessly to try to get the mammal back to the safety of the bay. A biologist at Point Reyes checked on her Wednesday and says the seal, named Tolay, made her way to a colony at Drakes Beach. 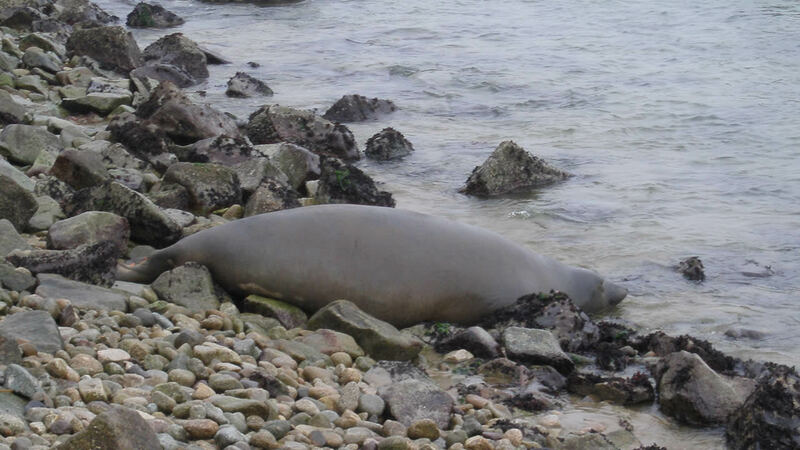 Vets sedated the wayward elephant seal trying to cross a highway in Sonoma County. A rescue team moved her to the Pt. Reyes Seashore on Thursday. The 900-pound elephant seal was safely removed from the Sonoma mud flats near Highway 37 and Highway 121 on Tuesday after two days of trying to cross the road to get to dry land.